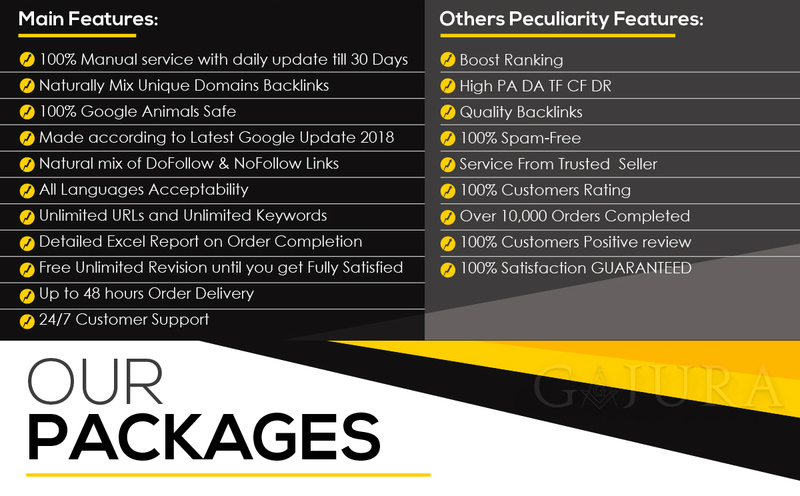 Welcome to the most hunted method to Rank Your Website on Google, One Month SEO Backlinks Manually from one of the most Trusted Sellers With A Lot Of Satisfied Clients on PeoplePerHour website. 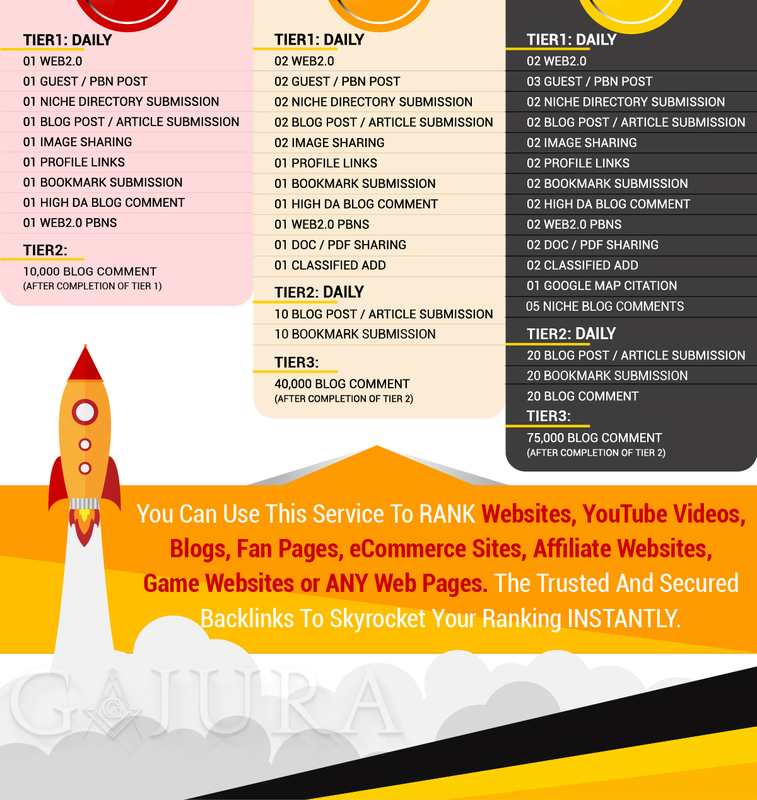 I will boost your Google ranking and SERP and rank your website higher on the search engine. This latest SEO package is designed to improve your website ranking on Google and is working for any type of niches and business locations. 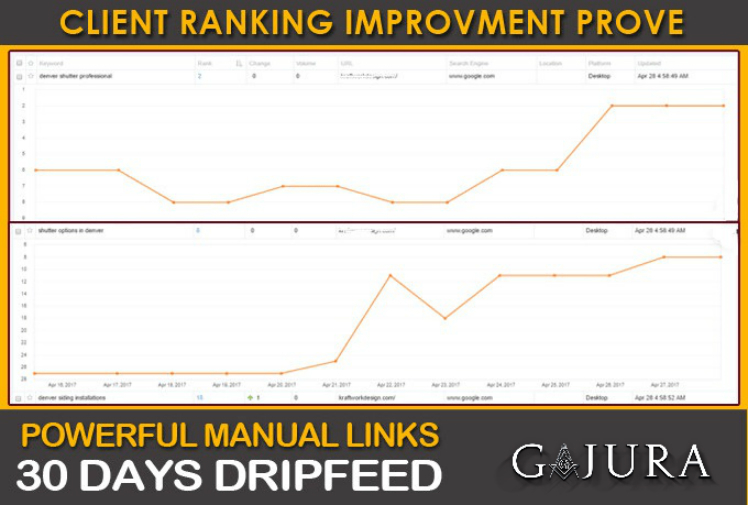 My team will MANUALLY write unique topics articles and submit them along with your website link to different high authority and trusted sites on a daily basis in 30 days drip-feed. I will update the report on a daily basis and you will know exactly what my team is doing each day. 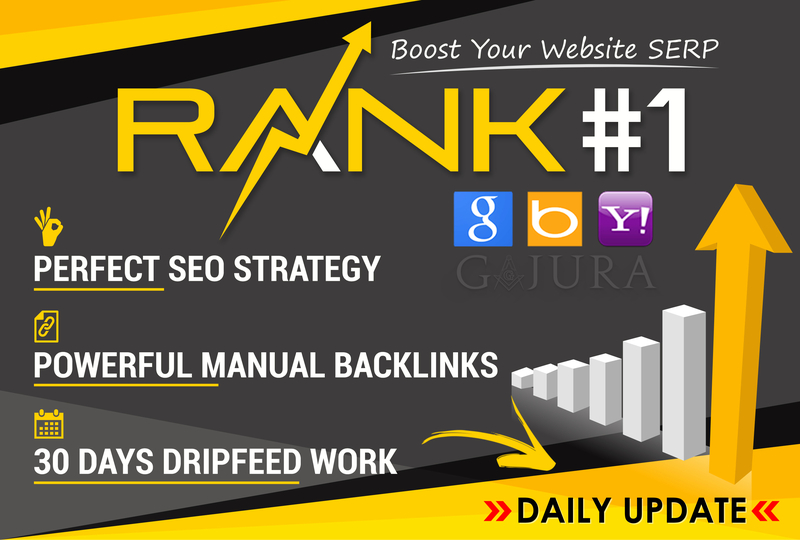 Well, there are lots of people around offering thousands of backlink. But backinks alone won't help you. Here I'm offering a service that was tested previously and was released after my team optimized and make it perfectly working for any type of niches. 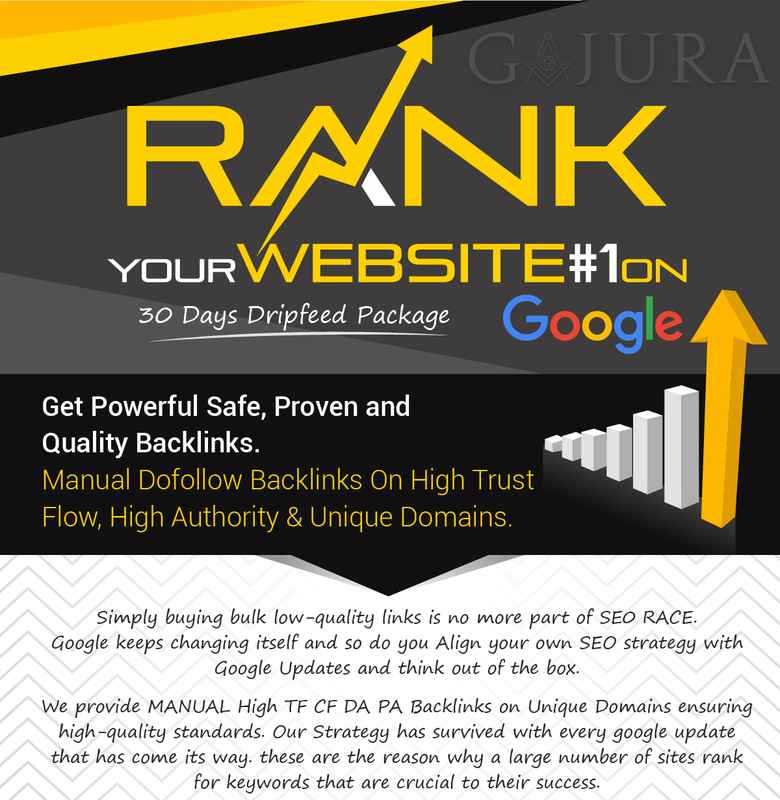 The Quality over Quantity as compared to the others that are using automated software, our Backlinks are MANUALLY created by my SEO experts team. We never use any software because software chooses random links instead of hand picked links that will increase SEO and moving you up in the rankings. It is up to you. You can choose quality or quantity. The choice seems clear. You are welcome! It's a pleasure to work with people like you. Thank you for choosing my services. It's a pleasure and a honor to work with people like you.